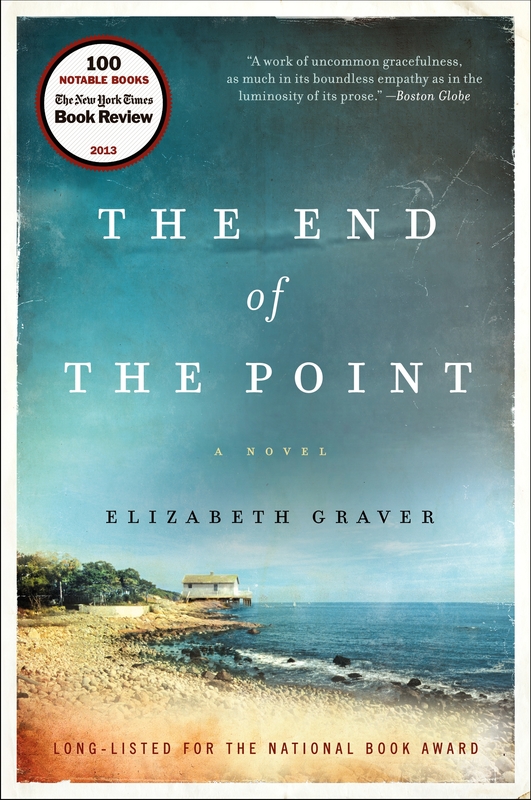 Elizabeth Graver | Books, Links, Events, & More . . .
German Edition of The End of the Point (Die Sommer der Porters) is out. Panel: Authority and Authoritarianism in Fiction & Politics, with Elizabeth Graver, Edward Hirsch, Gish Jen & Adam Johnson. Watch the video. Elizabeth Graver © 2019. All rights reserved.